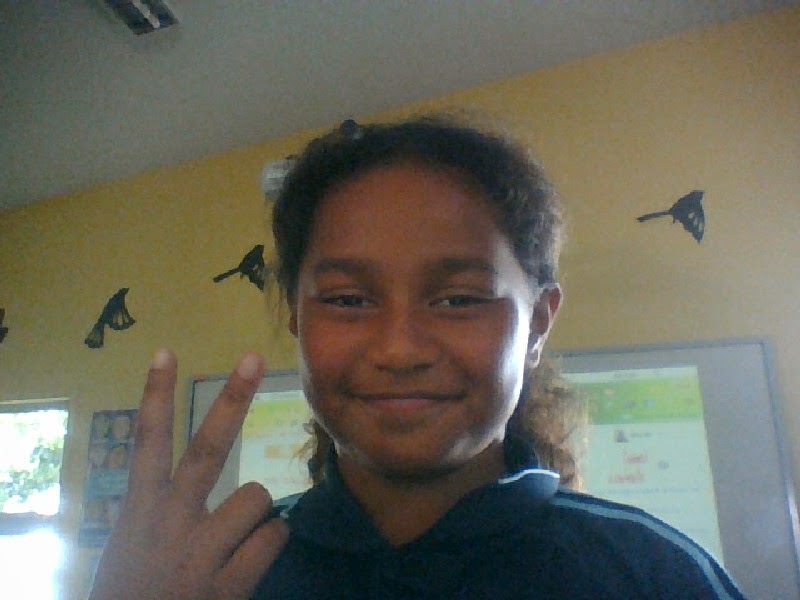 Hi, my name is Jade, and this year i have been chosen to be a Digikid. I am very excited to be a be a one this year. I am looking forward to learn new stuff that is involved with technology, i am also excited to make new stuff and play new games.